The Aero Precision M5E1 Complete Rifle with 16" .308 Stainless Steel Mid-Length Barrel is built on our popular Enhanced Series Upper Receiver. 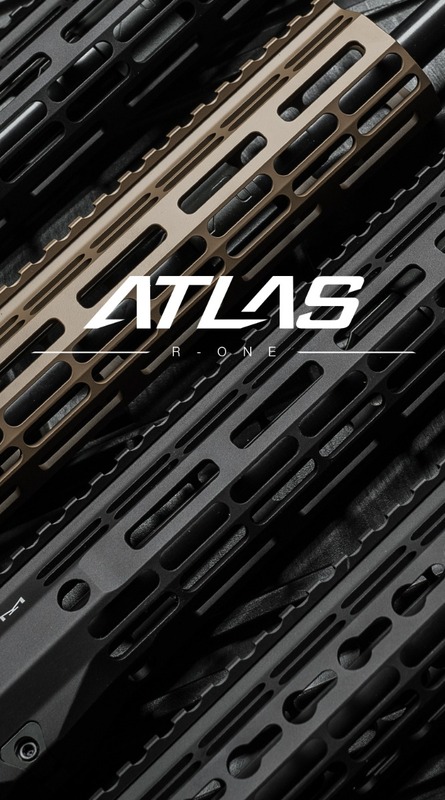 This system features a custom integrated upper receiver and handguard system that provides the shooter a light-weight, free-floated, rigid design resulting in superior performance and accuracy. 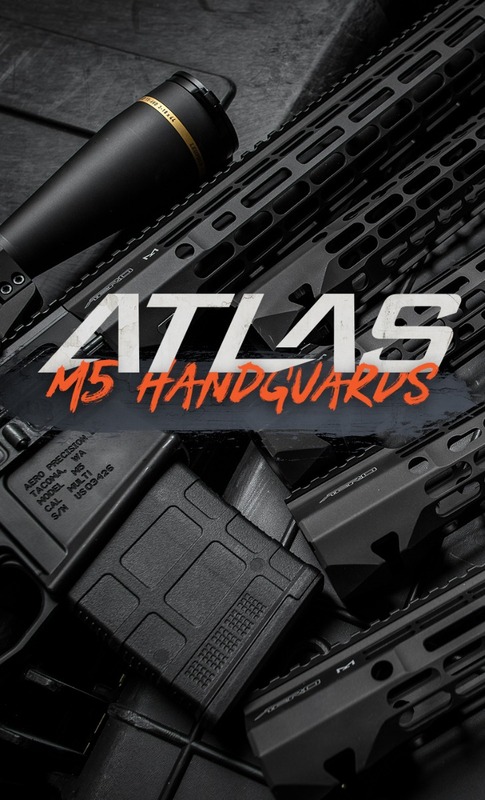 All complete rifles are assembled by our professional gunsmiths and are tested prior to leaving our facility. 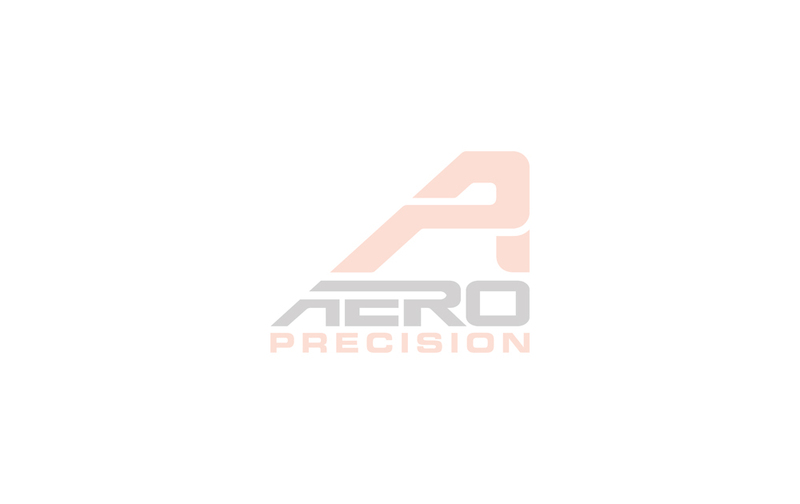 Buy with confidence when you purchase a Complete Rifle from Aero Precision. 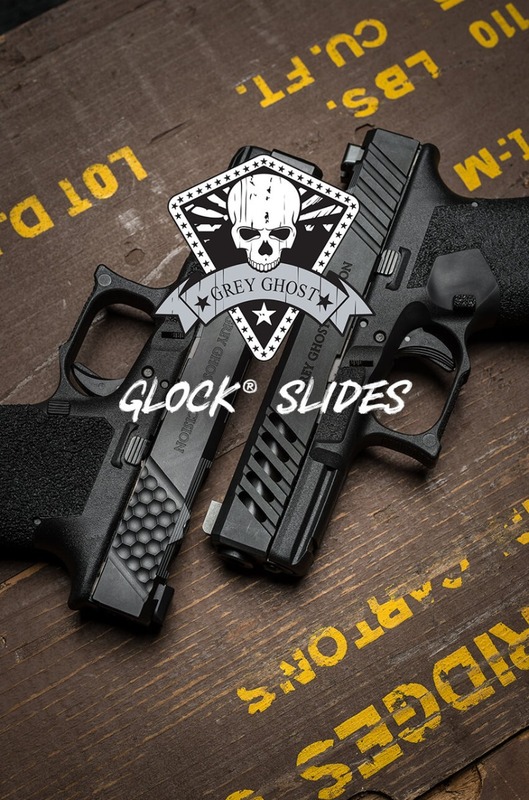 Availability subject to applicable federal, state and local laws and regulations. Always have full knowledge of your state and local gun laws before attempting to order or purchase a gun. Any orders returned due to legal restrictions are subject to a 10% restocking fee. We currently do not ship this product to the following states: California, Colorado, Connecticut, Hawaii, Illinois, Maryland, Massachusetts, New Jersey, New York and Washington D.C.